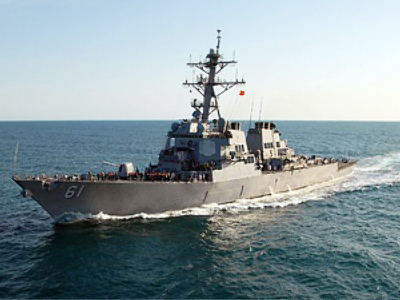 The American destroyer USS Ramage, which was participating in joint US-Polish maneuvers, has shelled the coast of Poland, local TV-channel TVN24 reports. The incident occurred when the ship was leaving the port of the city of Gdynia in the north of the country on Friday. Marcin Wiacek, spokesman for the Polish Military Gendarmerie, told the reporters that the destroyer fired three shots. According to preliminary data, nobody on shore was hurt and the building belonging to the port did not take any damage. The details of the incident have not been fully revealed, but law enforcement officers suggest that it’s most likely the Ramage fired at the coast by accident. The Polish police are now investigating the incident questioned witnesses and members of the crew of the ship. 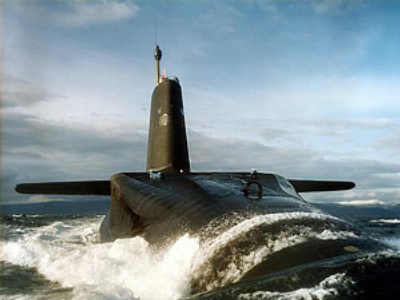 The USS Ramage has been on duty since 1995. It is equipped with a 127-millimeter artillery mount, antiaircraft missiles and antiaircraft artillery. There are 250 servicemen, including five women, onboard the US vessel. The destroyer has already left the port of Gdynia, where it was stationed for three days since October 25. The US side has not commented on the incident so far.